Finding an experienced divorce lawyer who provides assertive, responsive and highly regarded legal counsel in the full spectrum of family law concerns is imperative. 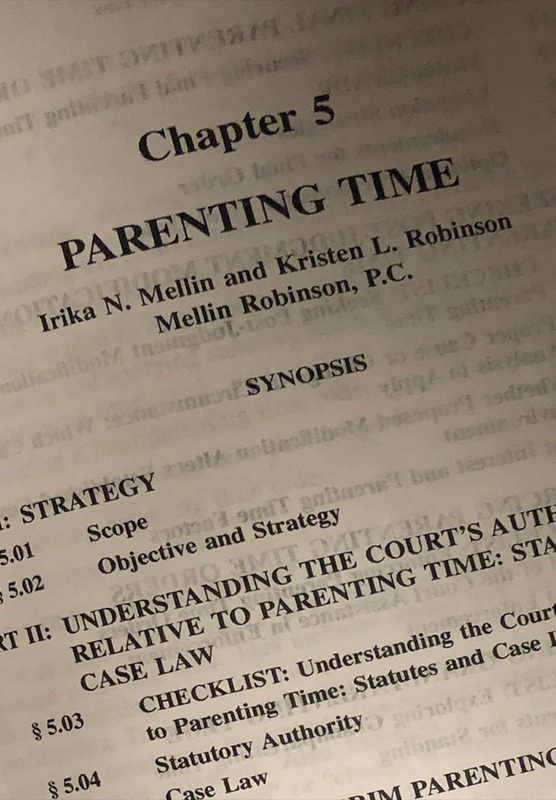 Each divorce lawyer at the law office of Mellin Robinson, P.C., in Troy, Michigan has specialized in divorce and family law matters for years and has worked with clients throughout the Tri-County area, including Oakland County, Macomb County and Wayne County. Your divorce lawyer and knowledgeable support team at the firm will work with you to take the time to fully understand the facts that impact your family law issue and talk through both short- and long-term objectives. 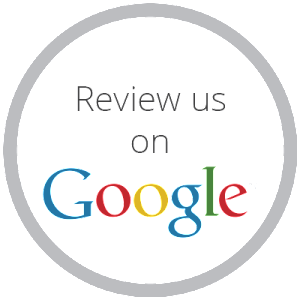 Schedule a complimentary consultation with a divorce lawyer to learn how we can help you with your legal case. Because each client's circumstances are unique, your divorce attorney will avoid cookie-cutter solutions, opting instead to customize our strategy to fit each client's specific goals. 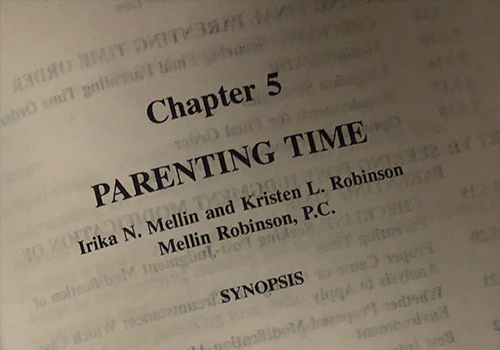 Attorneys Irika N. Mellin and Kristen L. Robinson are solely focused on family law and have been for their entire legal careers. 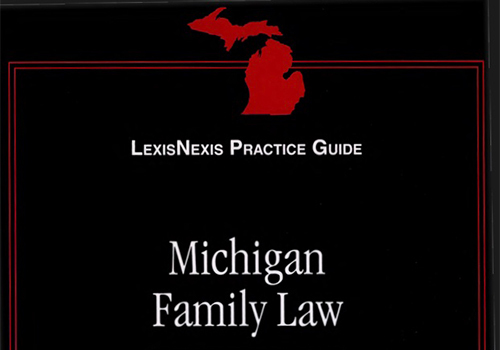 Their thorough knowledge of Michigan family law allows them to work outside of conventional approaches whenever necessary to reach creative solutions. 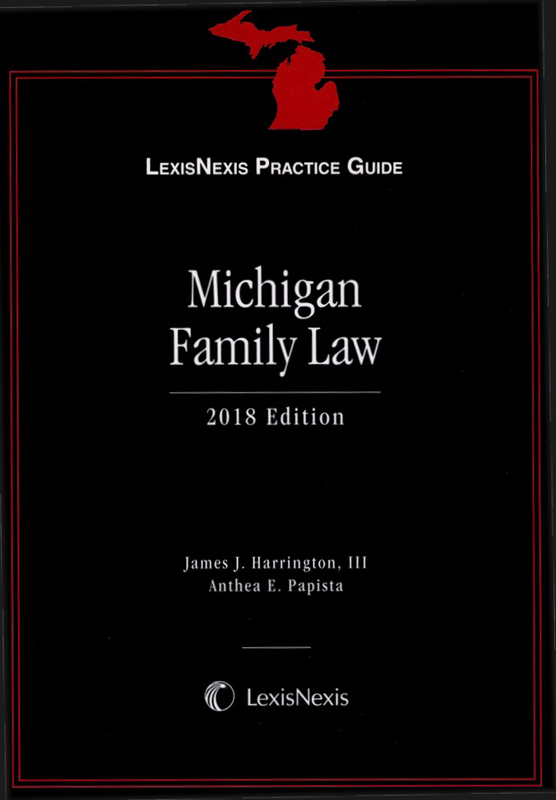 Our prior experience as a divorce attorney finds that parties in family law disputes fare best when agreements are reached without litigation, allowing both sides to retain more control over the outcome. Our Michigan divorce attorneys are certified to serve as third-party mediators or represent you in amicable divorce proceedings. However, each divorce attorney is a seasoned litigator for situations when an agreement cannot be reached. Our collaborative approach means that every client receives the benefit of more than 30 years of cumulative experience. We are accessible, respond quickly to messages and we are always straightforward with our clients. We help our clients focus on their priorities, set realistic expectations and resolve matters efficiently and effectively so they can get on with the rest of their lives.